TIDAL blamed UMG for leaking the album prior to its official release. 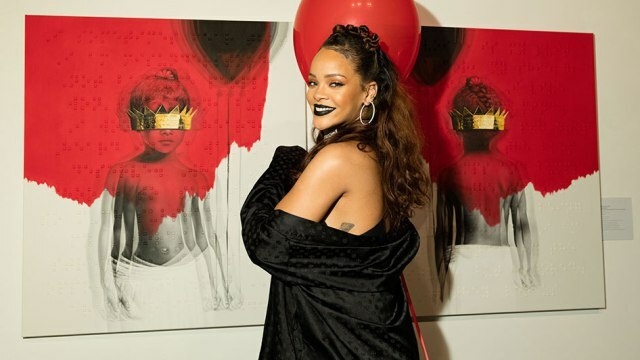 Universal Music Group denies fault for Rihanna’s ANTI album leak. A representative for Universal spoke with Billboard after TIDAL blamed the company for leaking ANTI before its scheduled release on the streaming service. TIDAL amended comments that Grace Kim, TIDAL’s Director of Marketing, said to Spin about a “system error” causing the album leak. The updated comment placed the blame on Universal, who is handling ANTI’s distribution. The album was certified platinum by the RIAA within a day of its release. The 1 million albums sold was helped by the singer’s deal with Samsung, which bought copies of the album to distribute to its customers. Billboard did not recognize these numbers in its official Top 200 albums chart and ANTI landed at #27 on the chart, selling 15,896 album equivalent units and 460 albums. 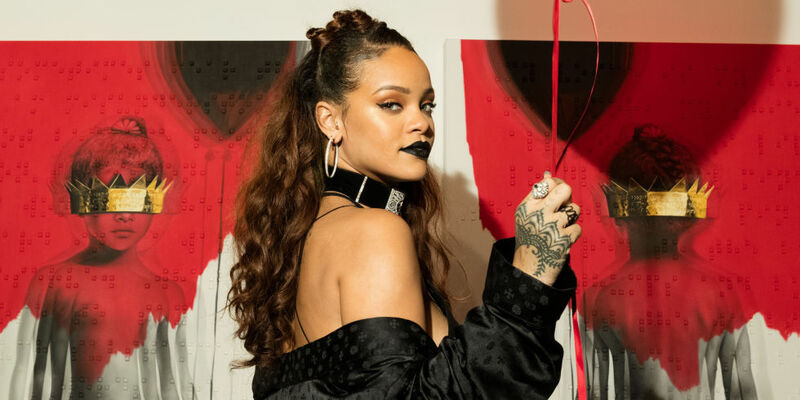 The leak of Rihanna’s ANTI album on Wednesday night (January 27) was caused by an error on Universal Music Group’s behalf, not TIDAL’s, a representative for the music streaming service has told SPIN. During a previously published interview with the publication, Grace Kim, TIDAL’s Director of Marketing, said that a “system error” caused the album to leak shortly before its planned release date of January 28. In the same statement, the rep also clarified comments that Billboard and Nielsen Soundscan won’t be counting the albums sales on TIDAL towards their respective totals. Physical copies of Rihanna’s ANTI are scheduled for release on February 5.